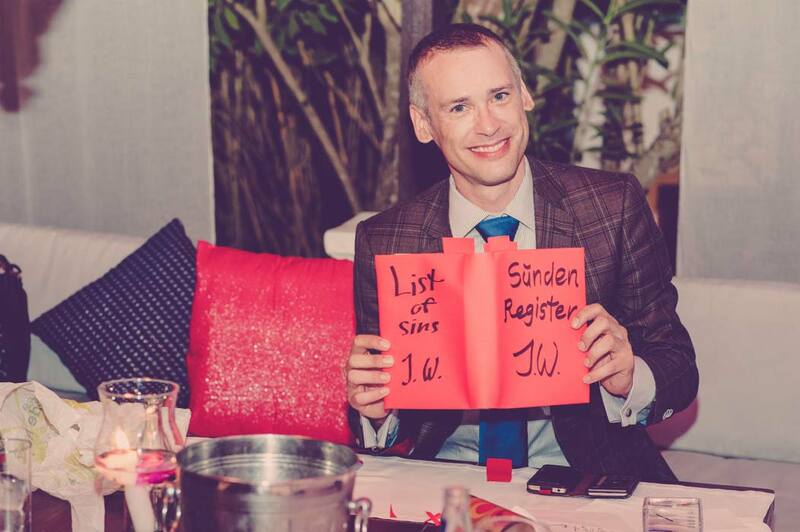 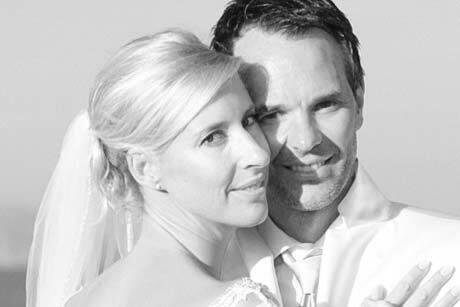 Ulli and John, a German-Swiss dream couple, have searched and found each other on the internet. 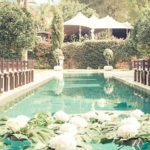 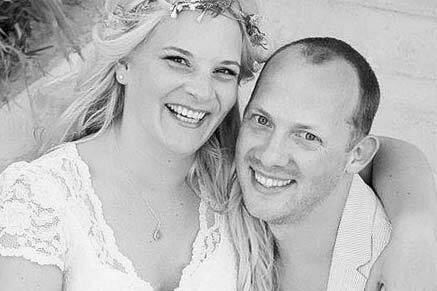 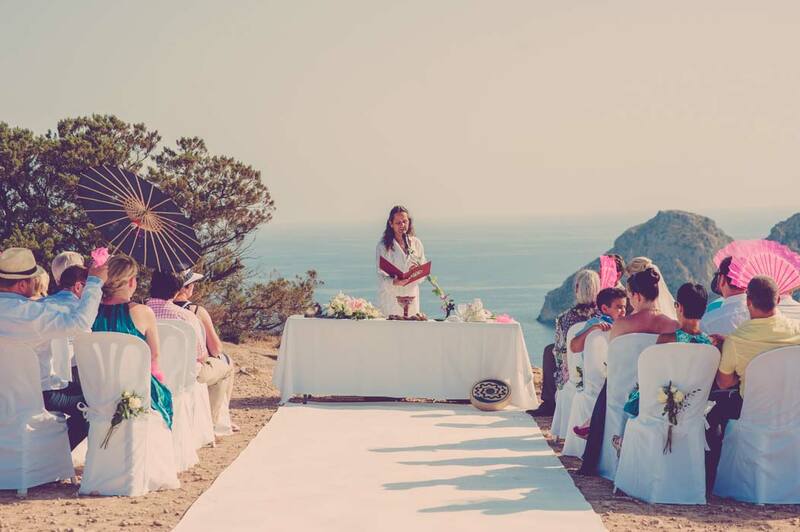 Both have been loving Ibiza for years and have chosen the island as their wedding venue and as experienced wedding planners in Ibiza. 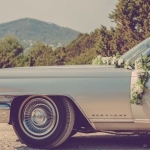 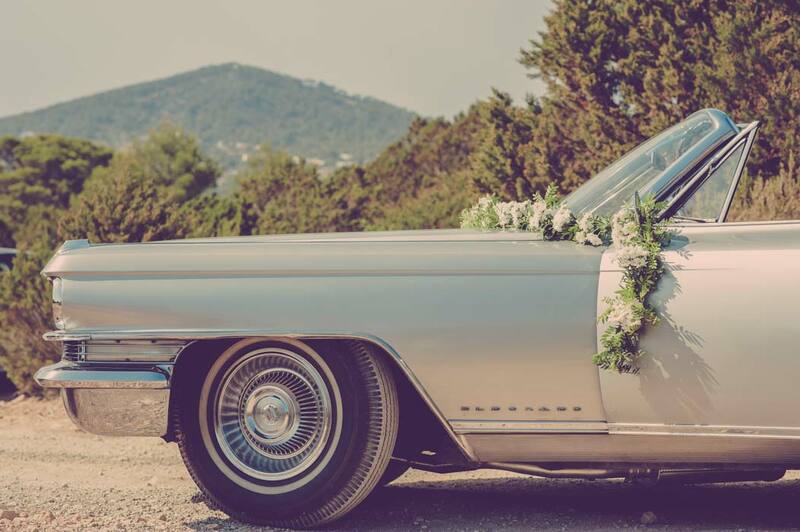 For a ceremony on a secluded cliff, the bride comes in the silver-gray Cadillac Eldorado. 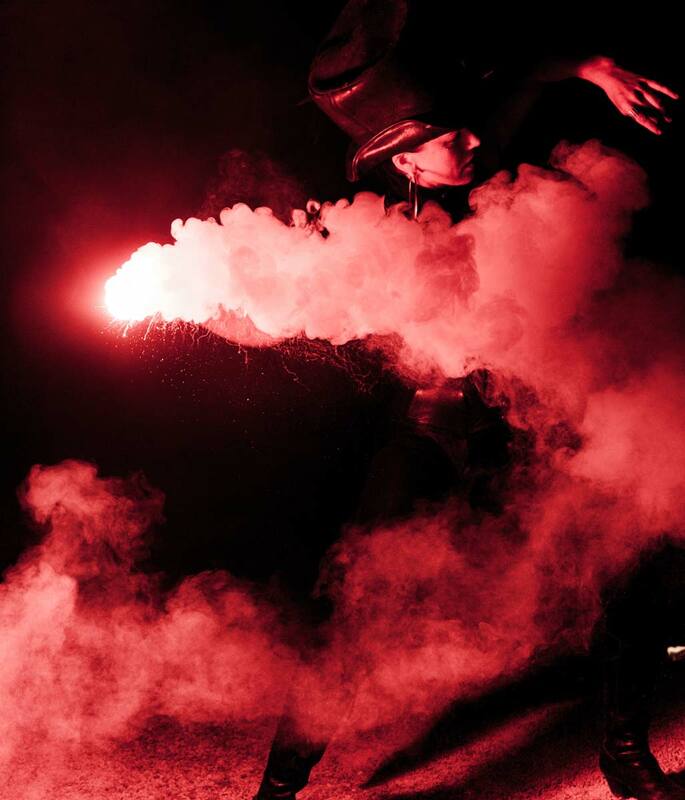 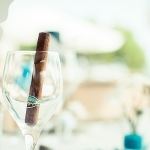   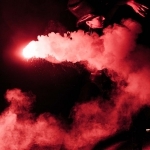 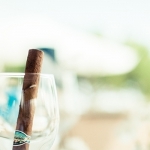 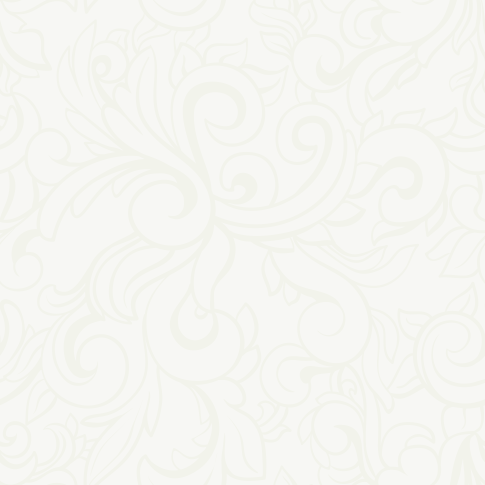 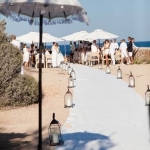 The emotional free ceremony and the following champagne reception will be accompanied by flamenco music. 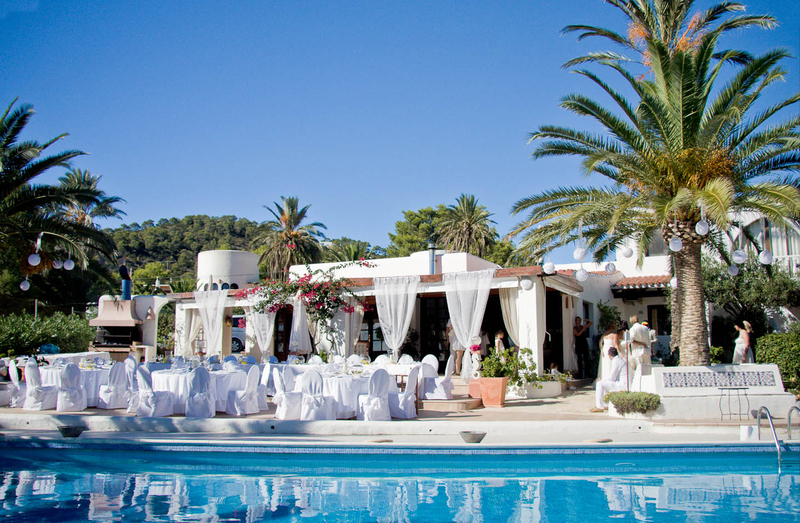 Afterwards we continue to a rented luxurious finca restaurant with a beautiful Asian garden. 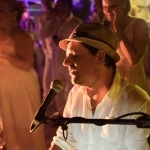 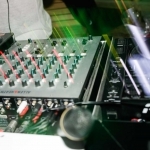 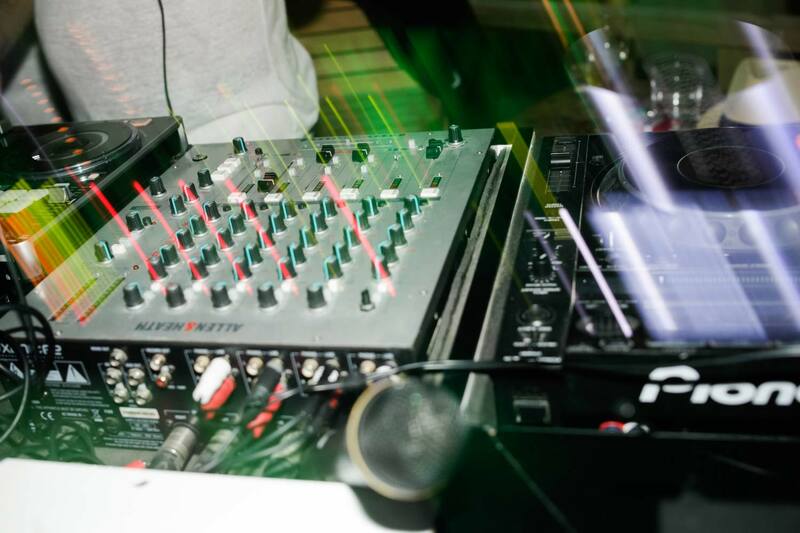 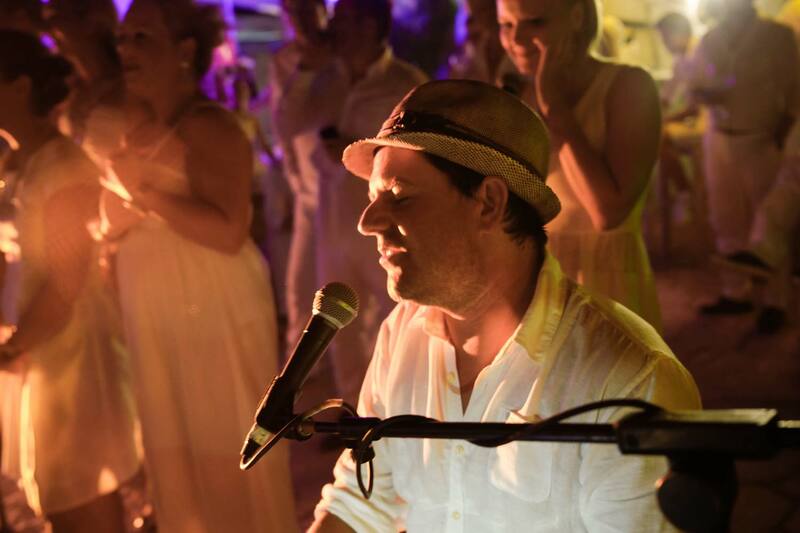 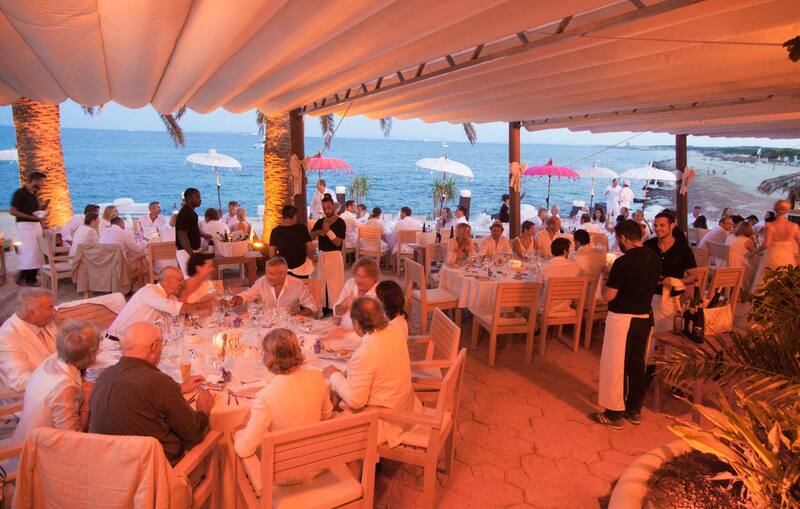 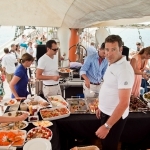 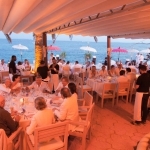 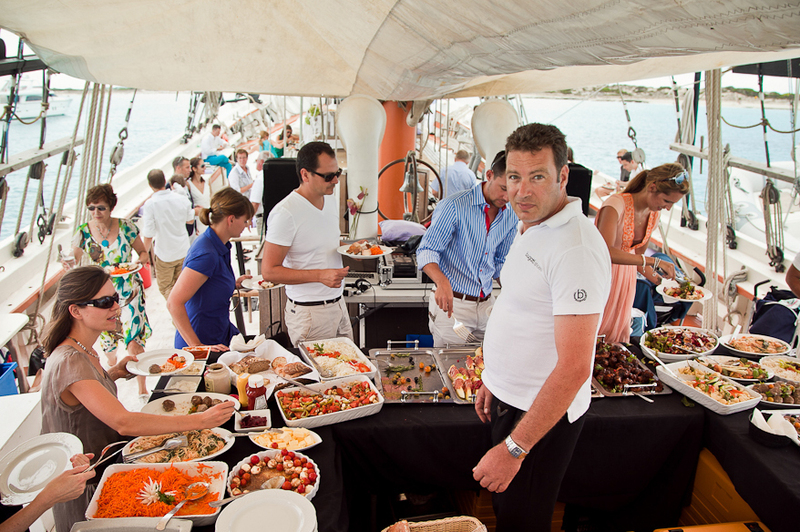 The set gourmet dinner, which does not lack surprises, is followed by a party night with DJ until dawn. 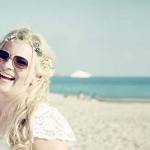 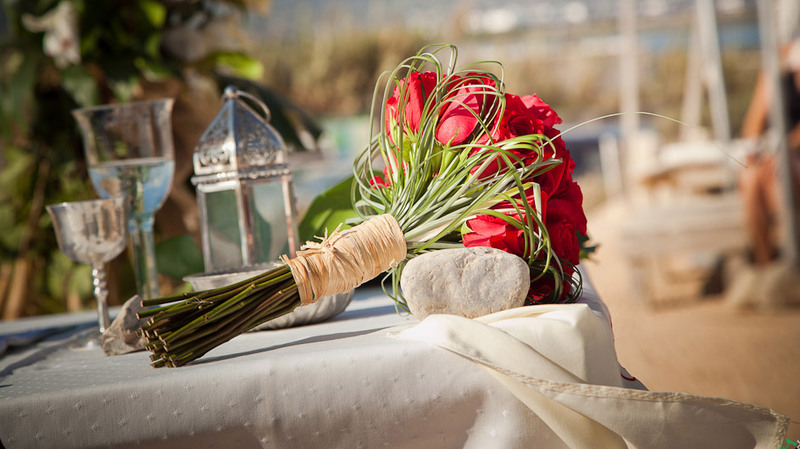 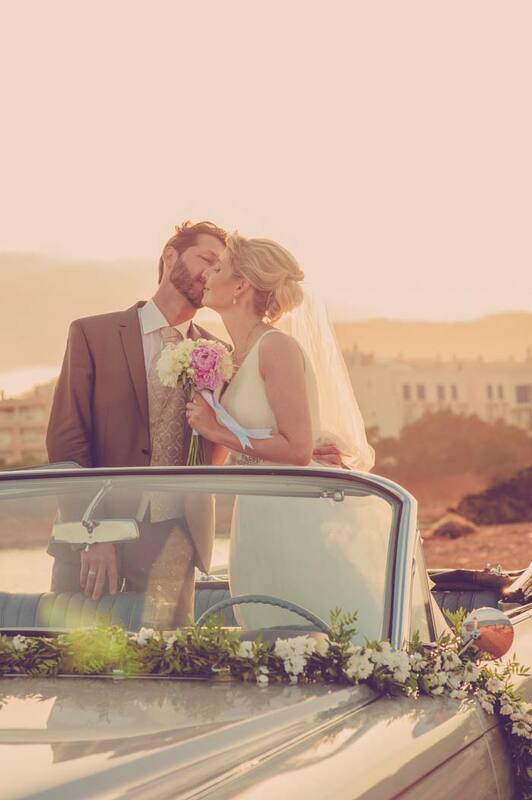 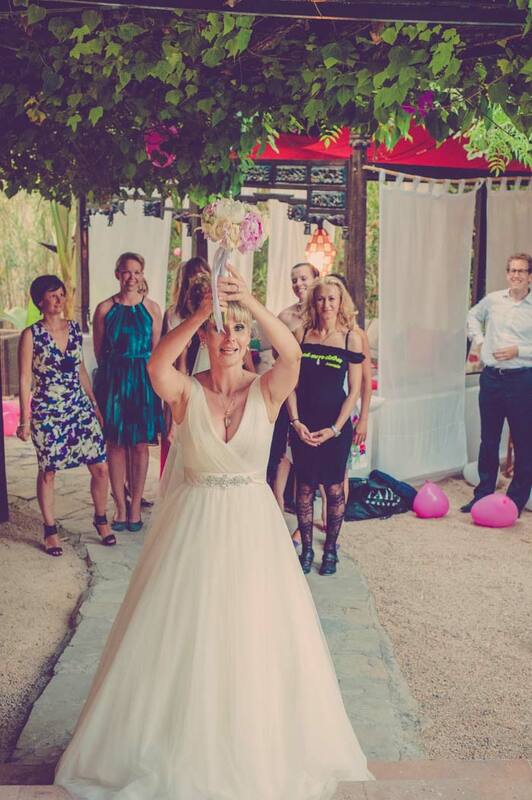 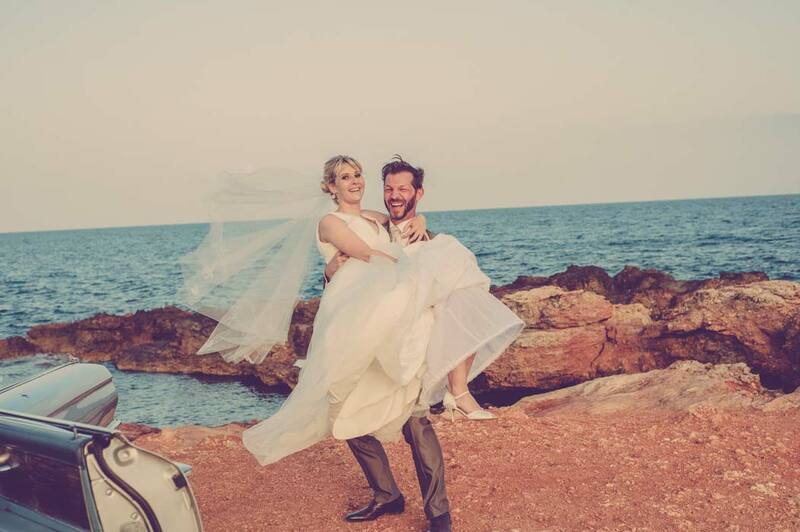 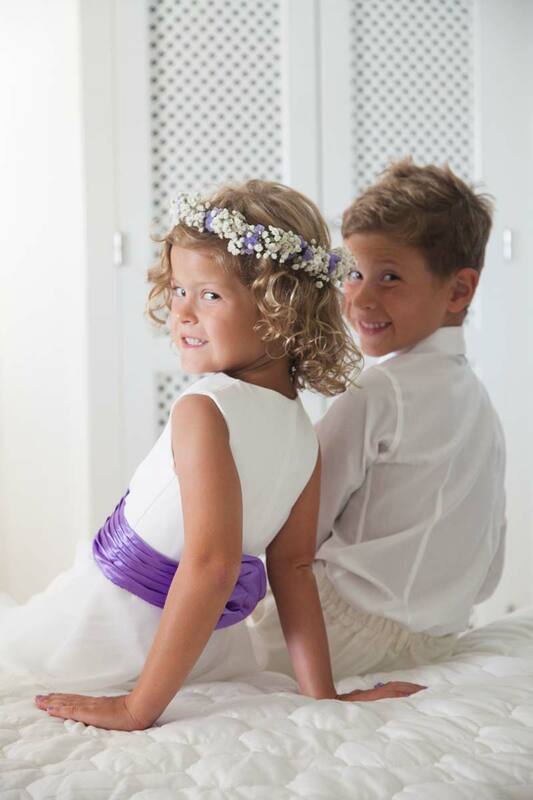 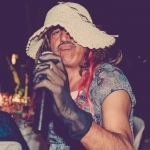 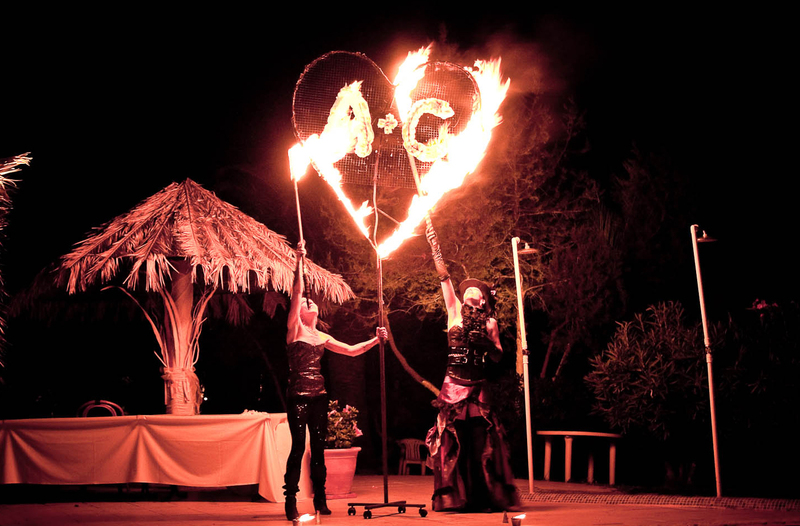 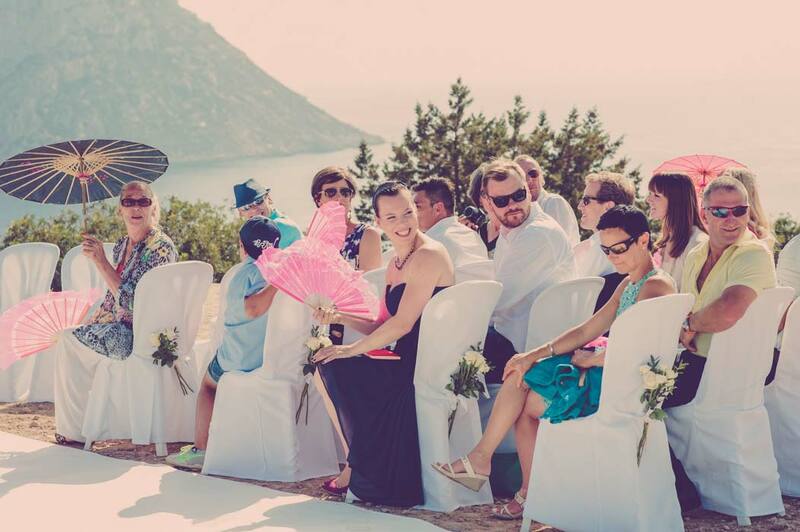 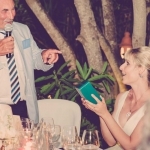 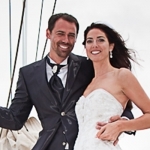 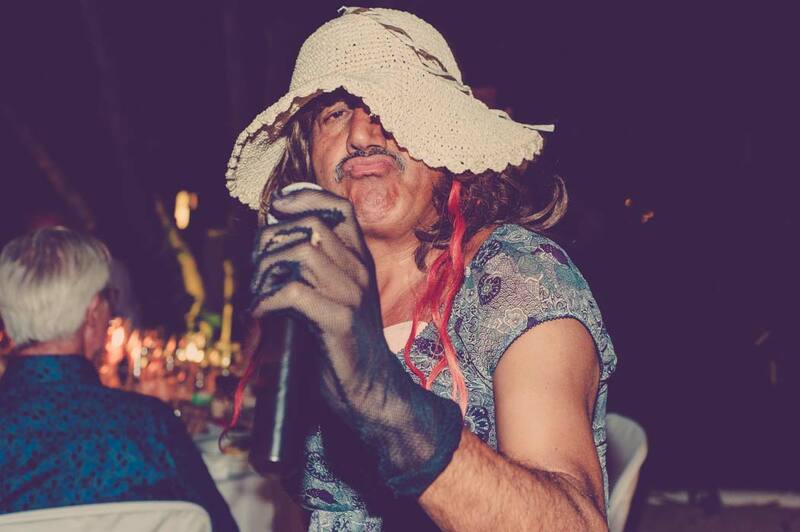 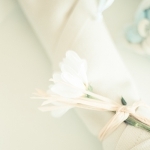 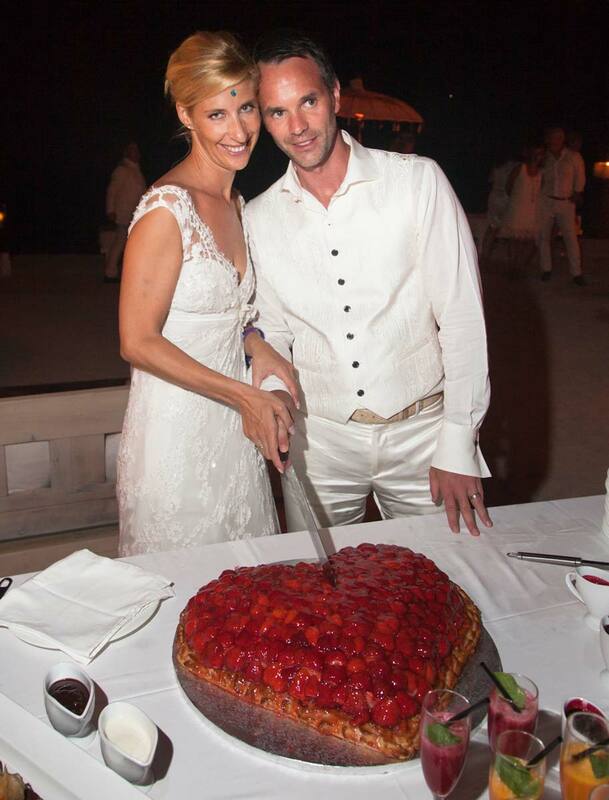 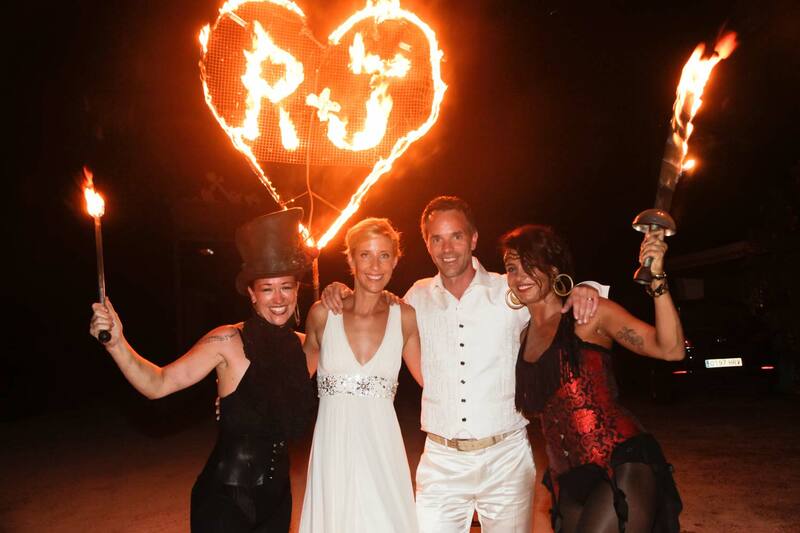 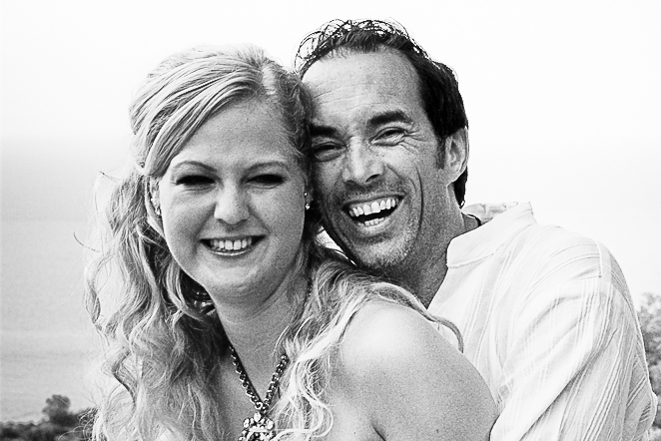 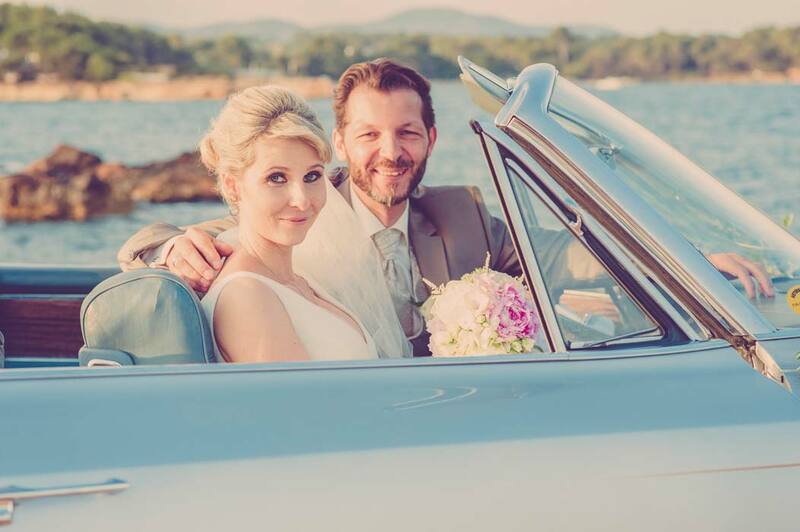 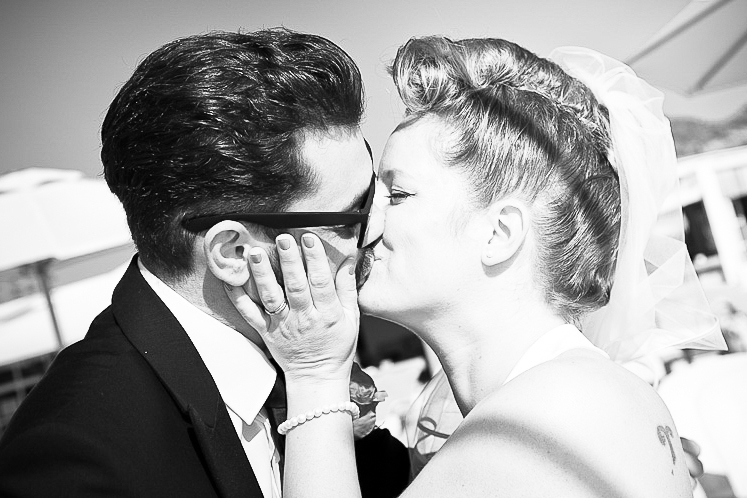 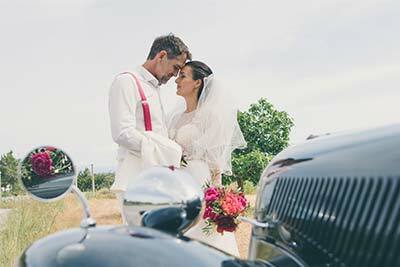 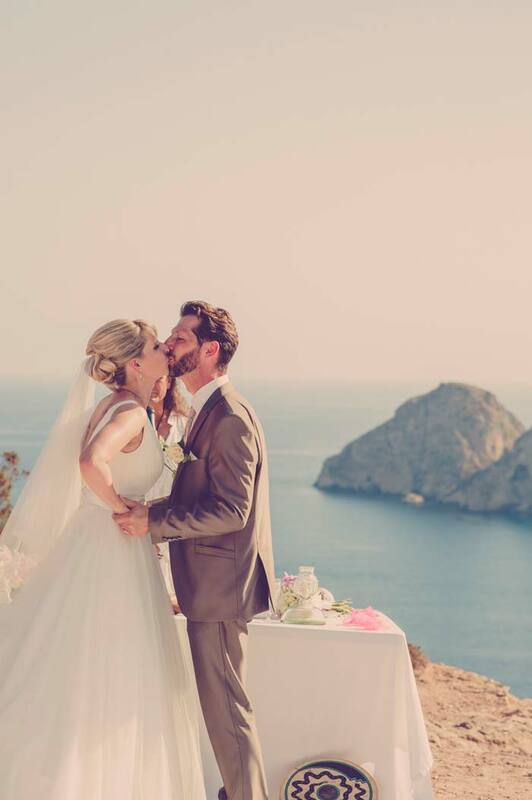 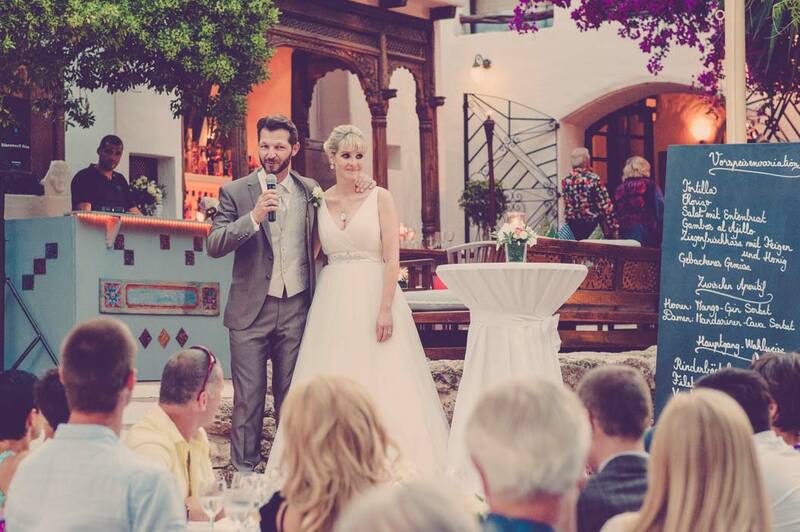 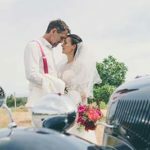 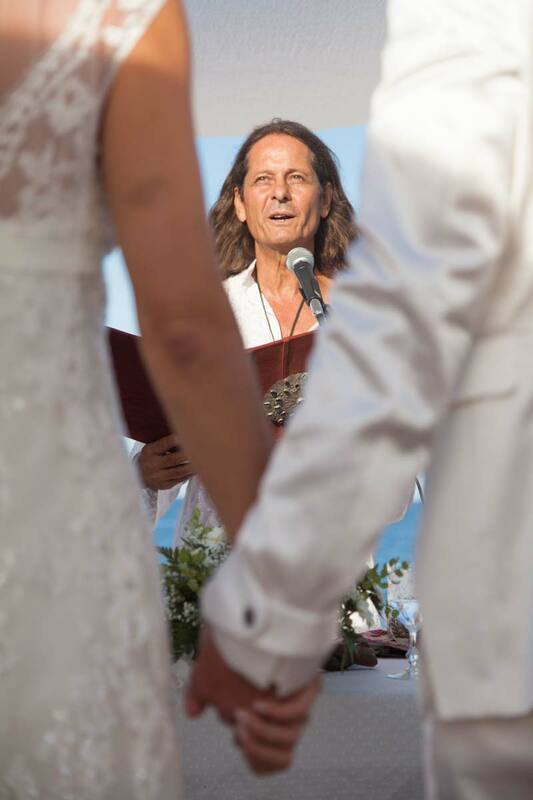 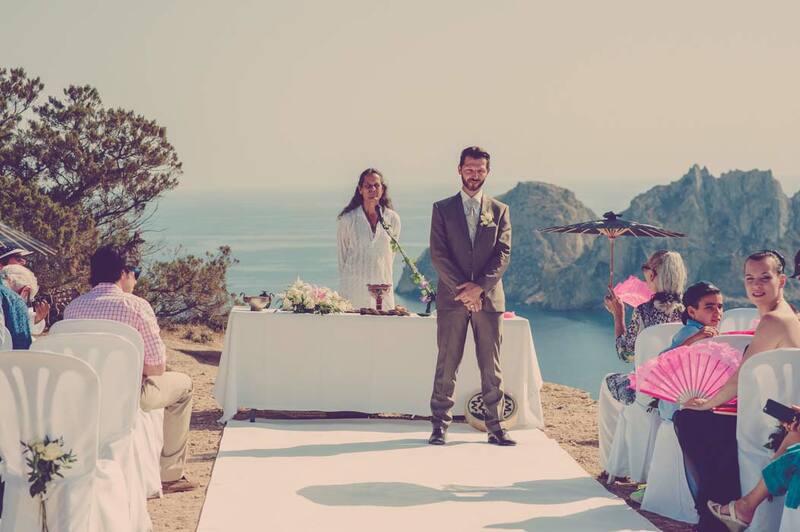 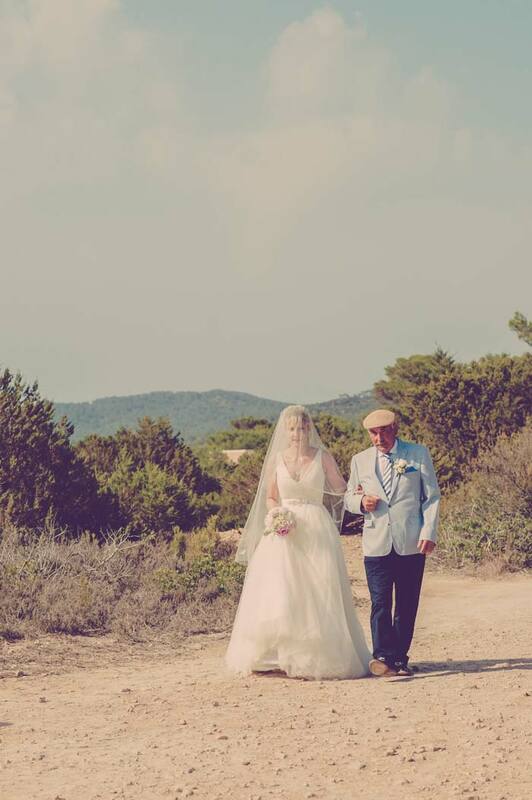 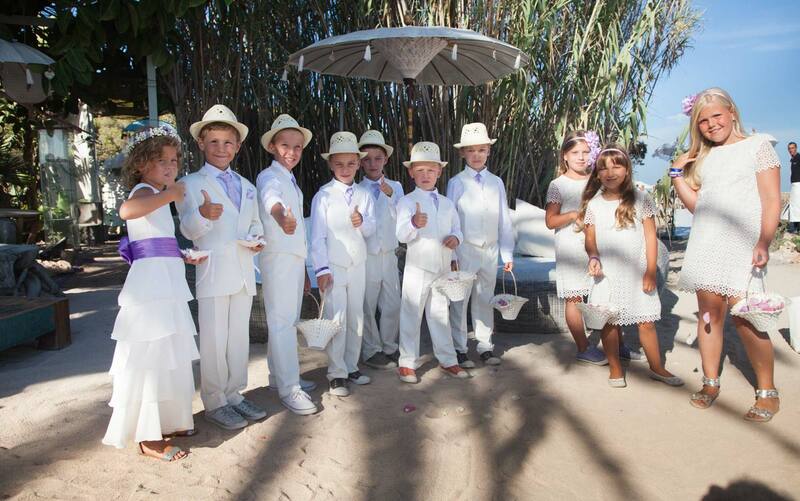 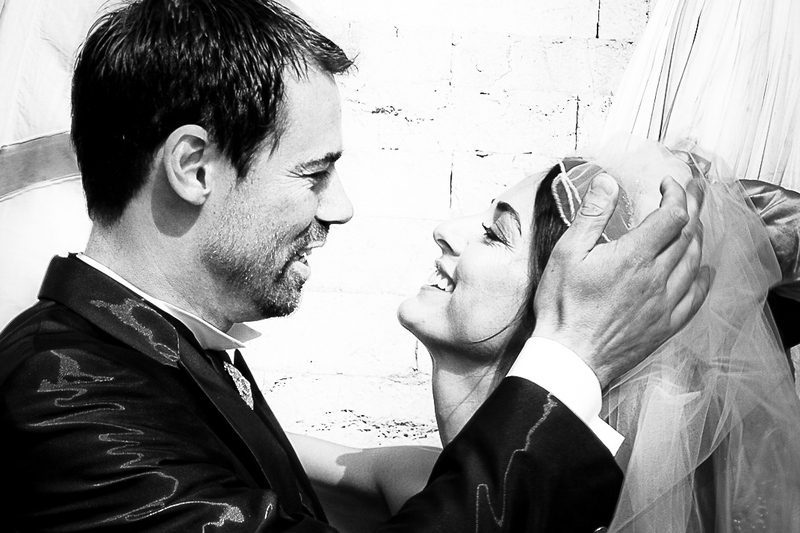 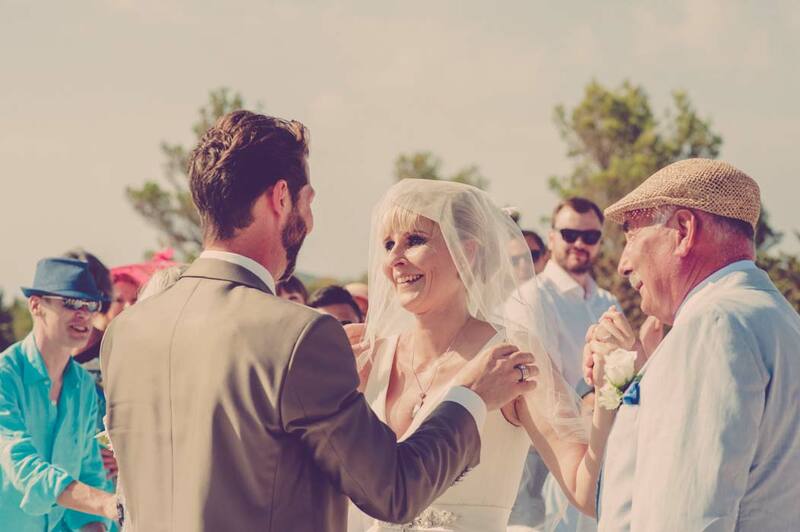 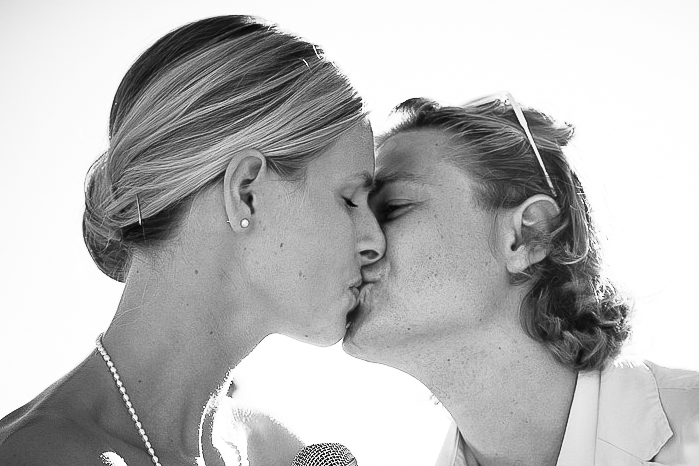 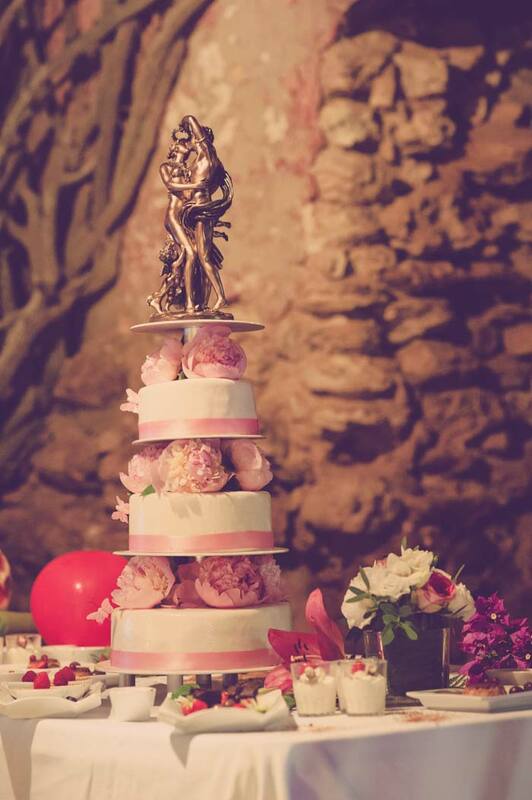 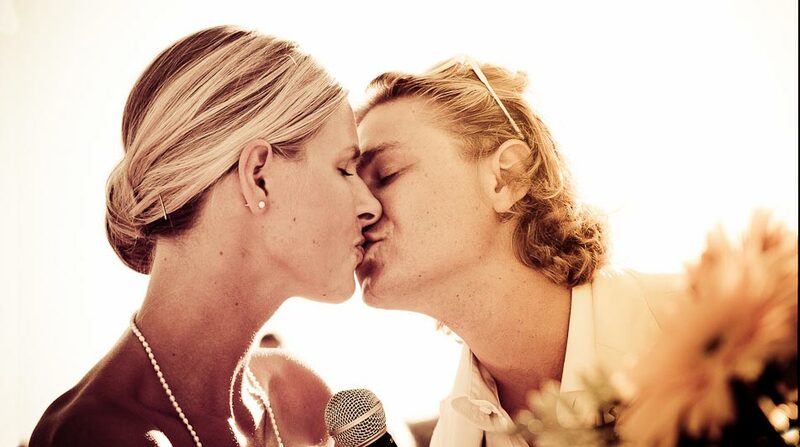 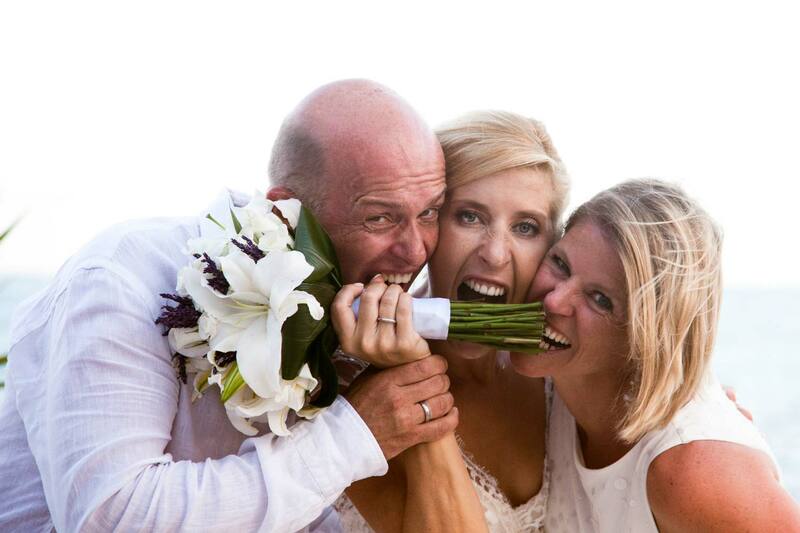 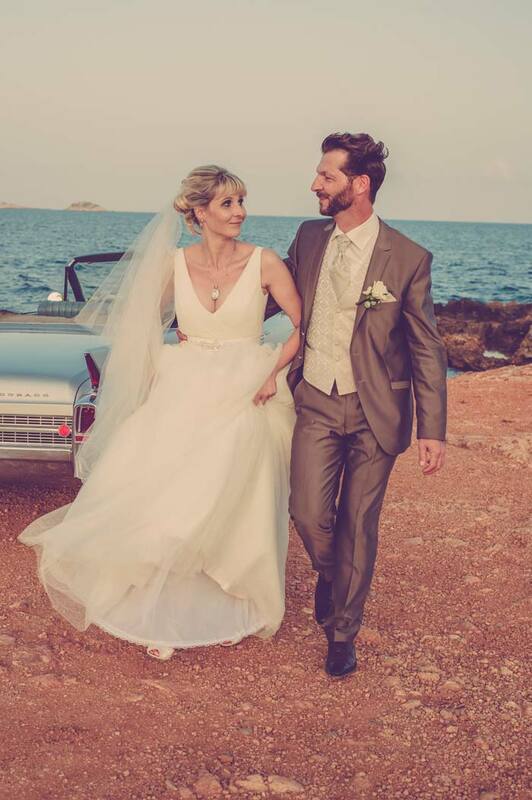 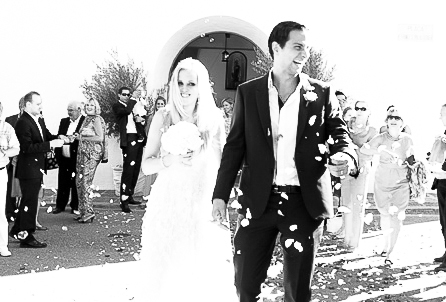 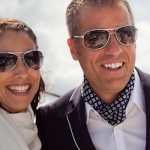 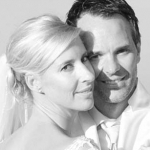 A super sweet and unusual couple that the wedding planner of Ibiza Weddings will never forget! 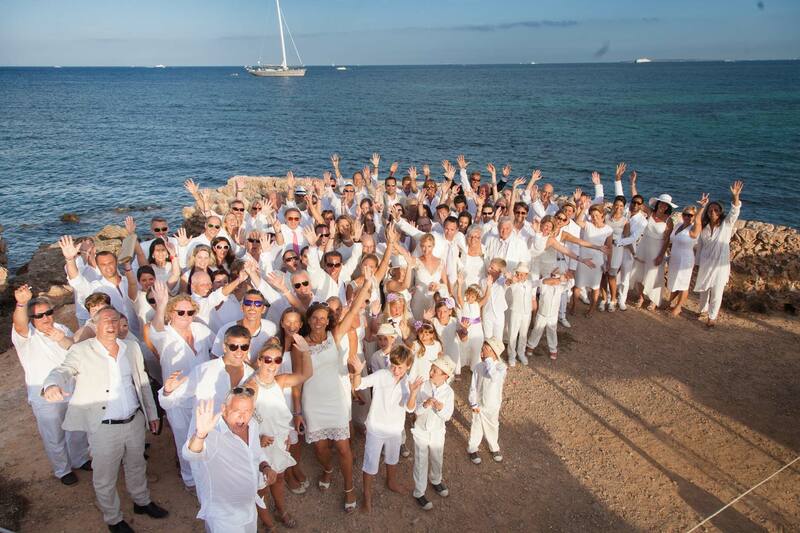 Just married with Ibiza Weddings. 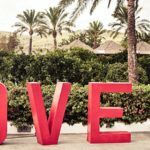 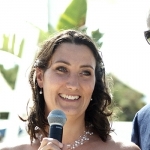 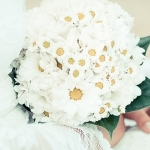 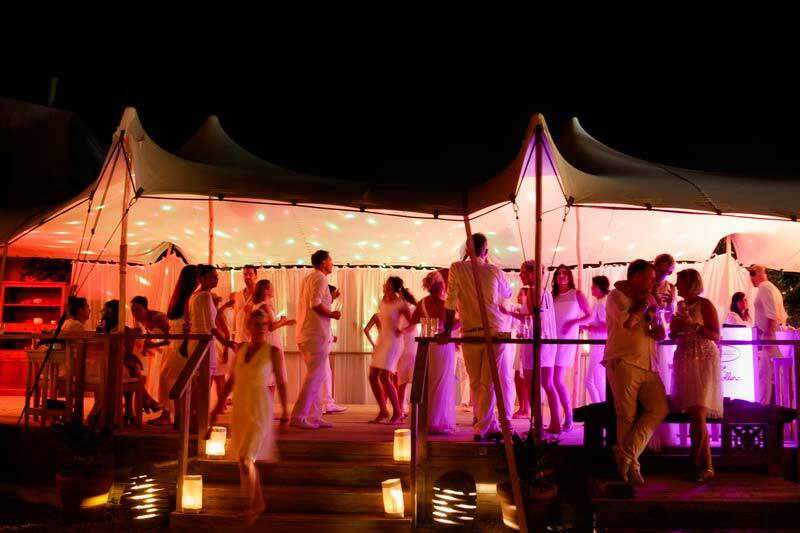 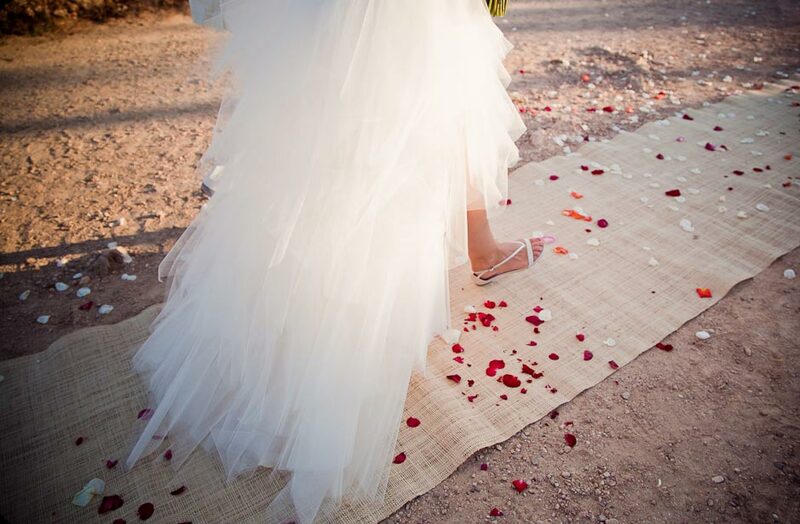 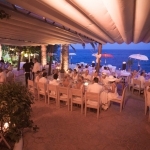 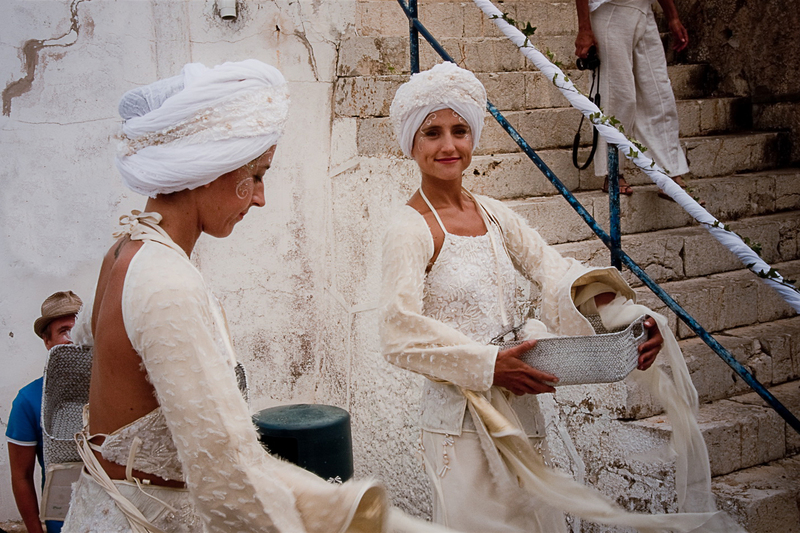 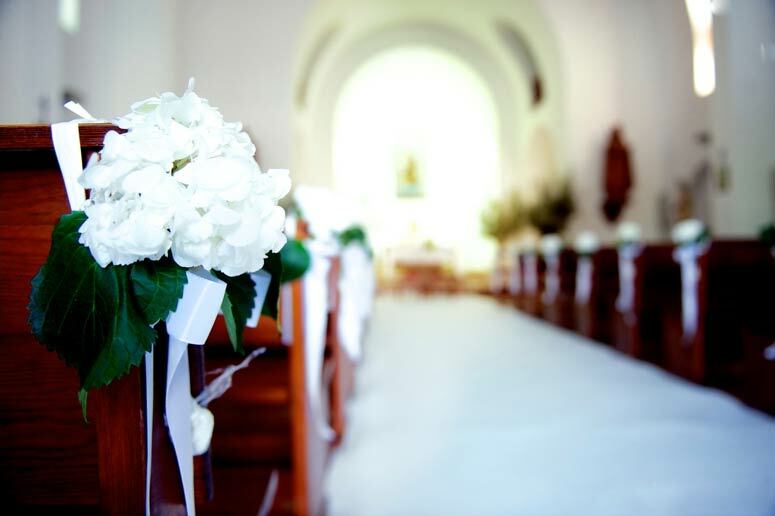 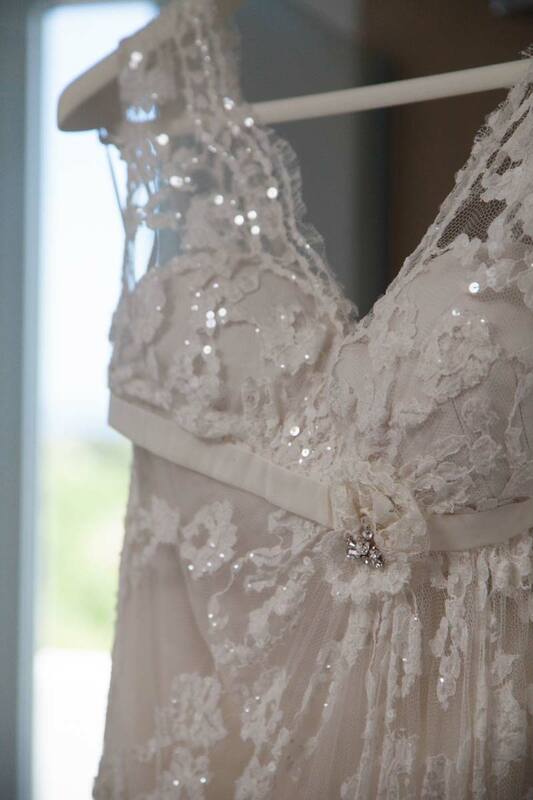 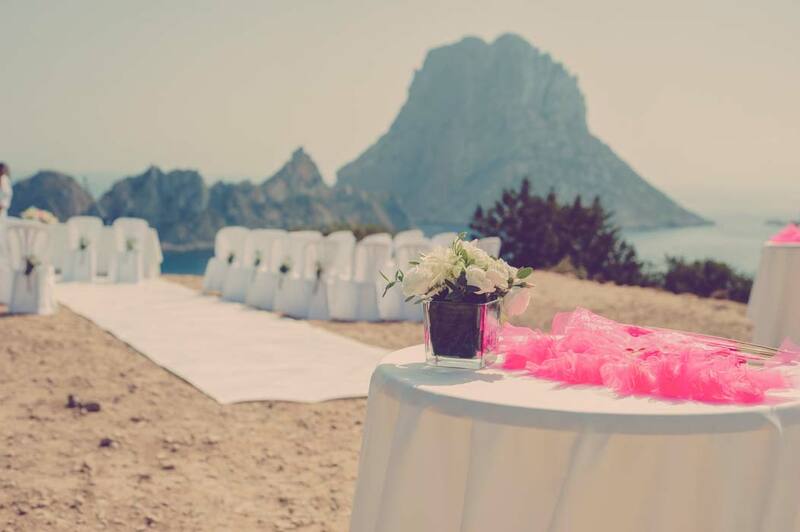 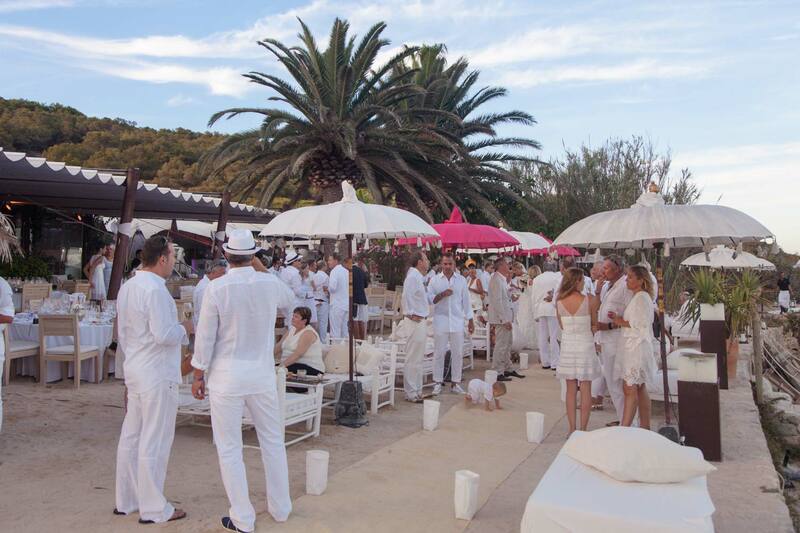 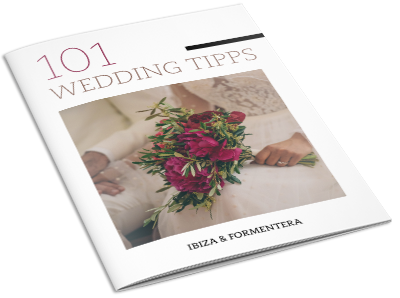 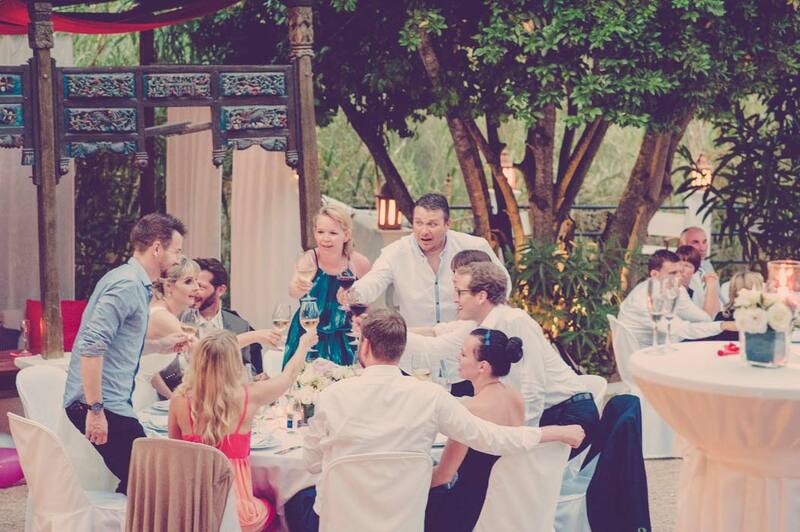 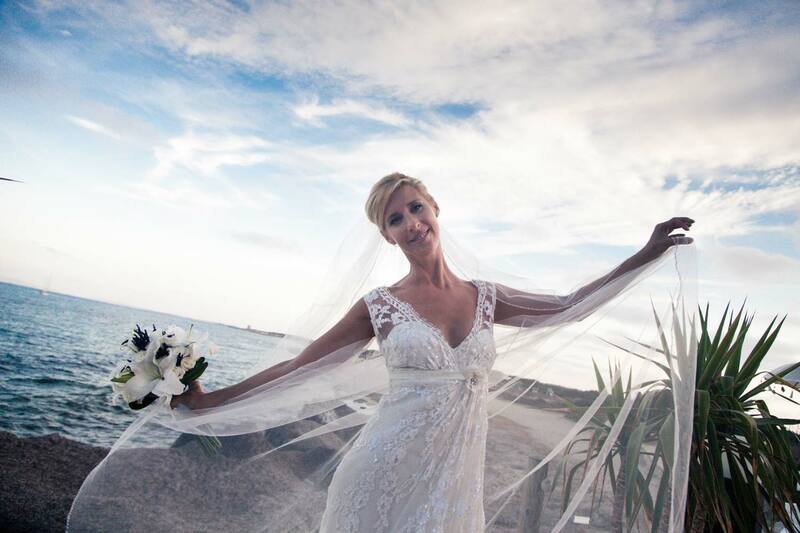 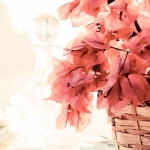 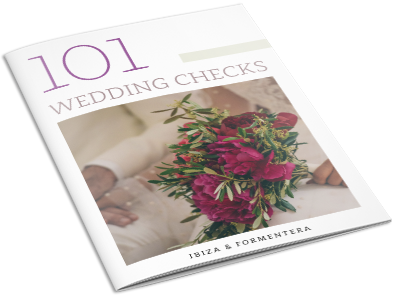 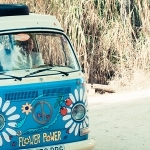 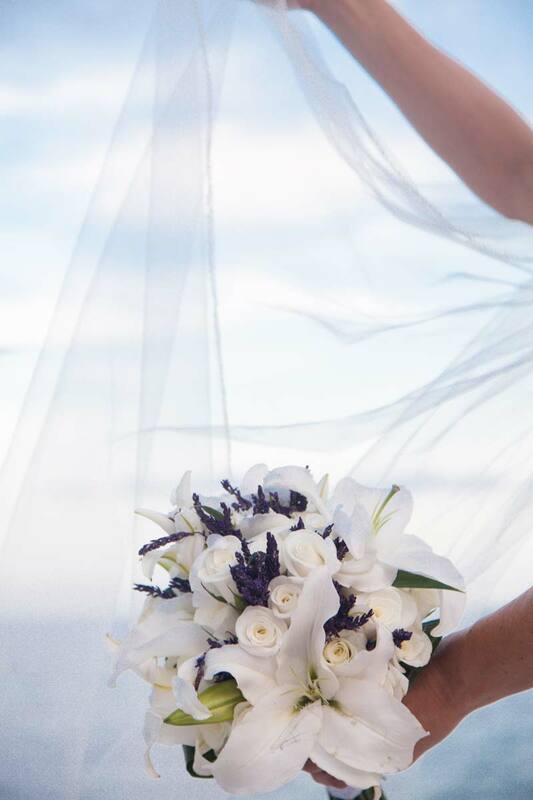 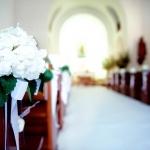 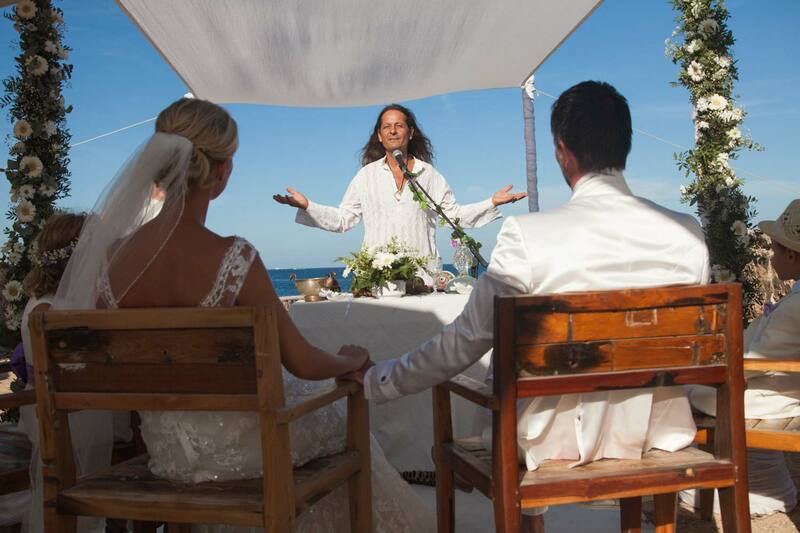 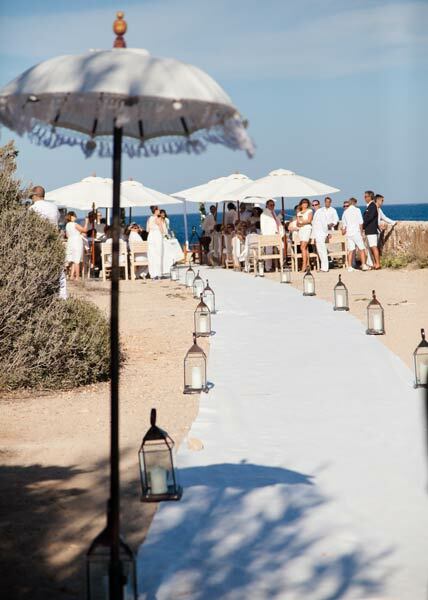 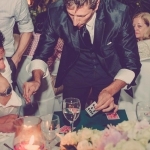 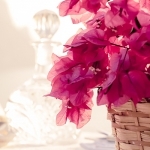 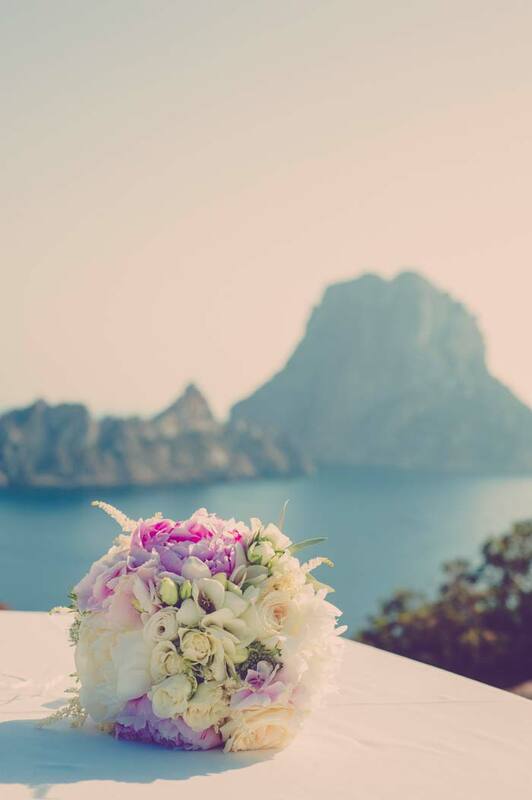 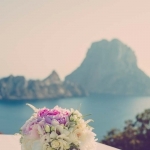 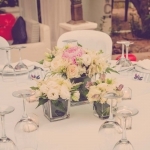 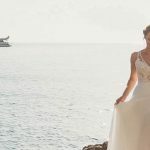 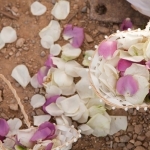 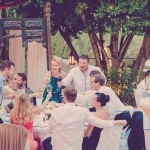 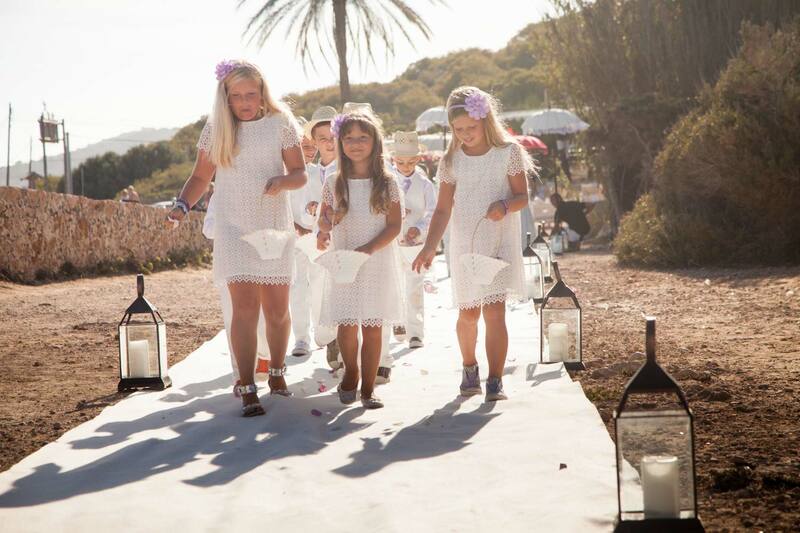 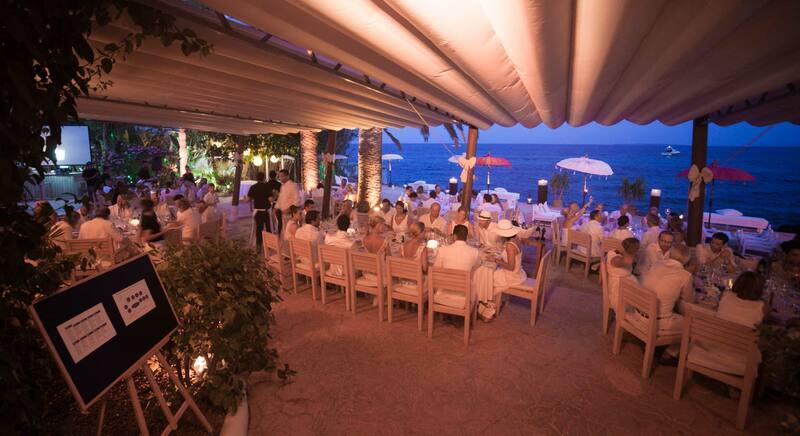 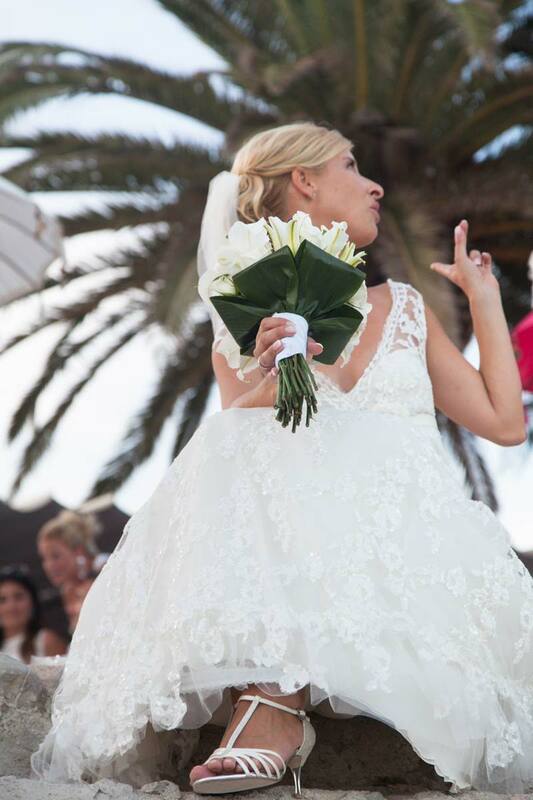 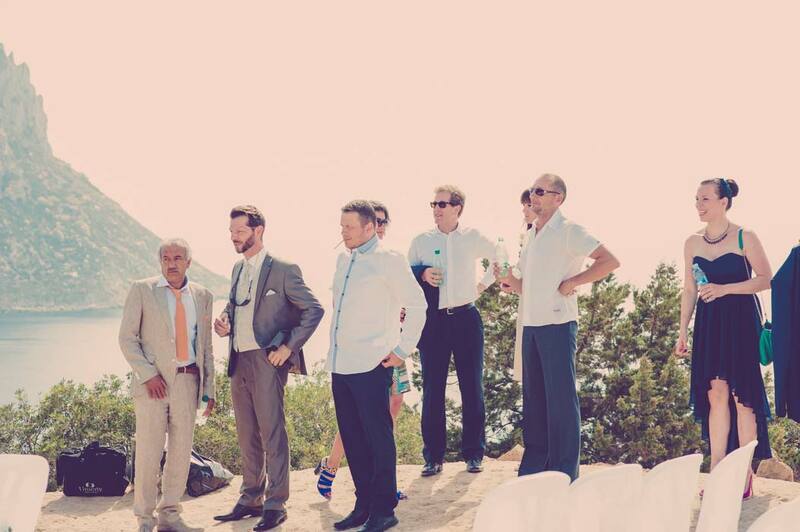 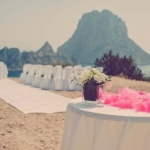 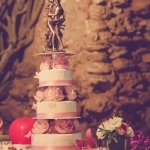 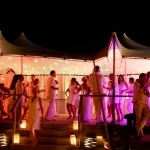 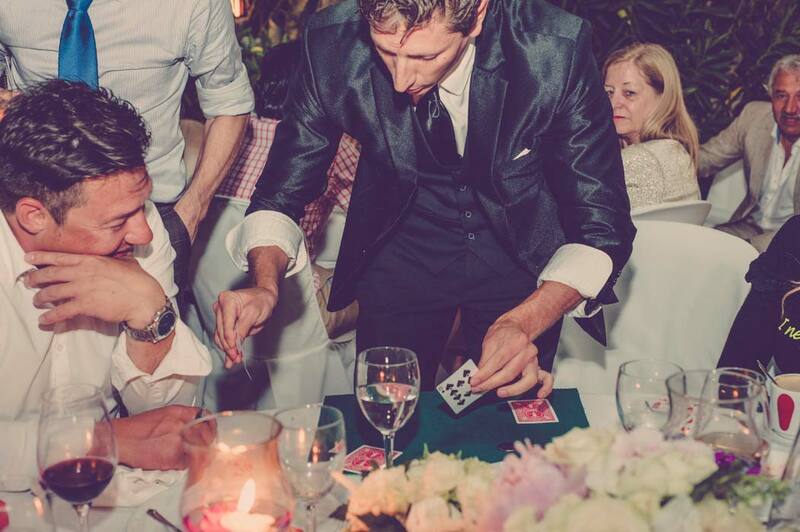 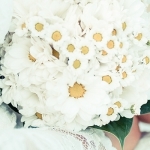 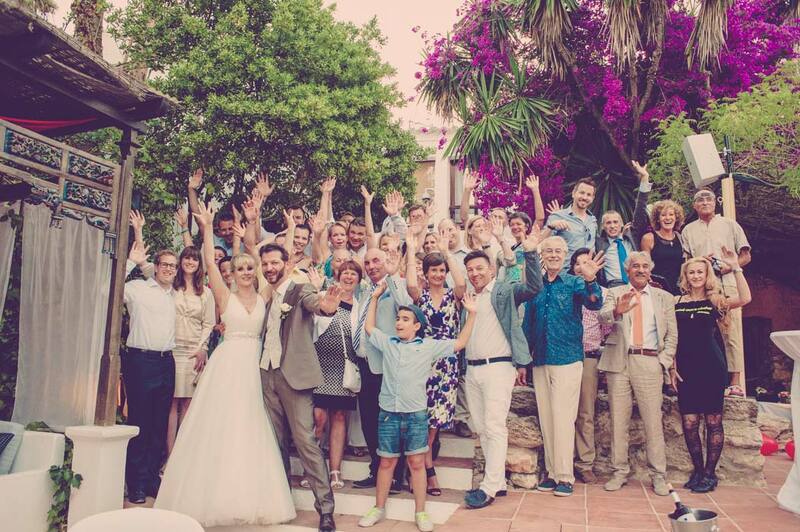 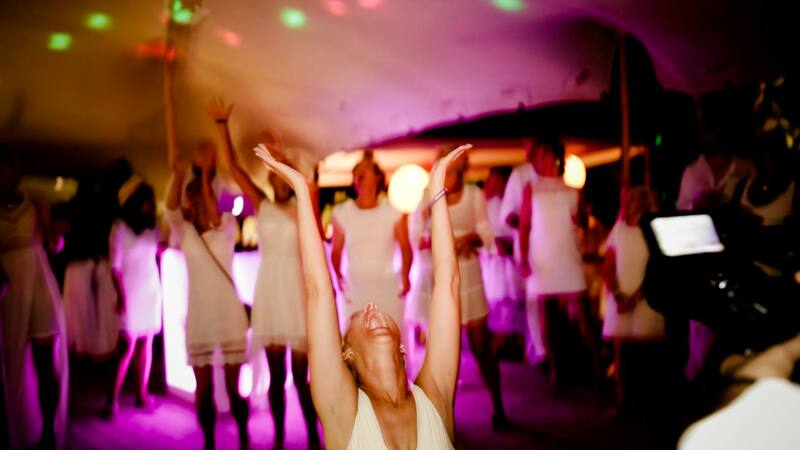 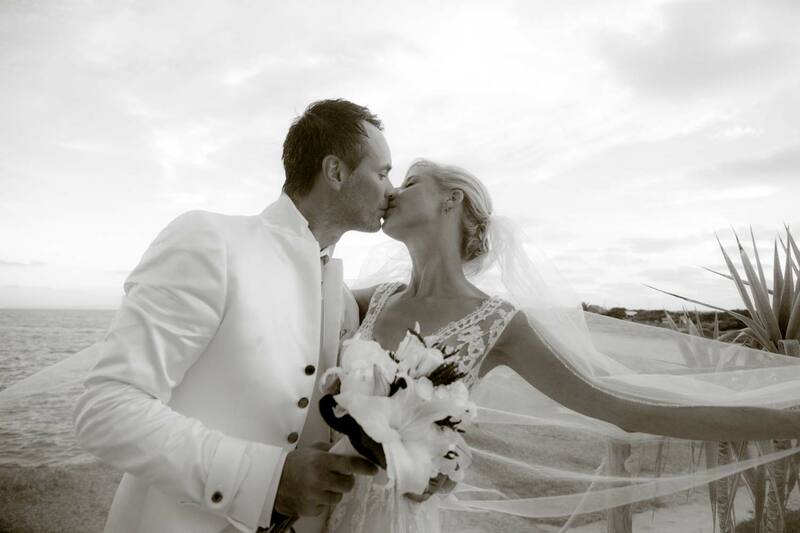 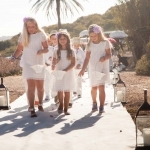 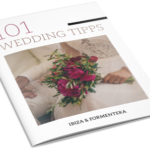 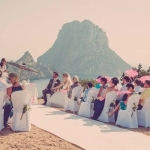 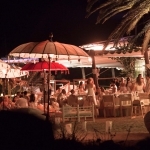 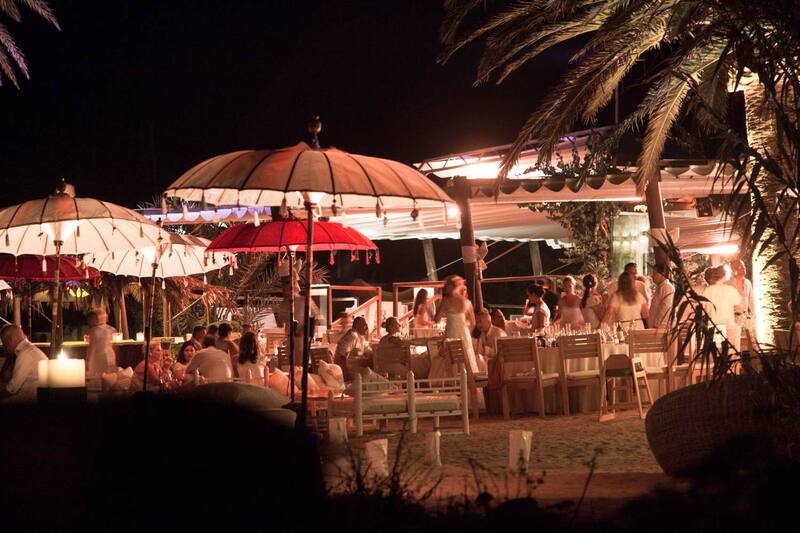 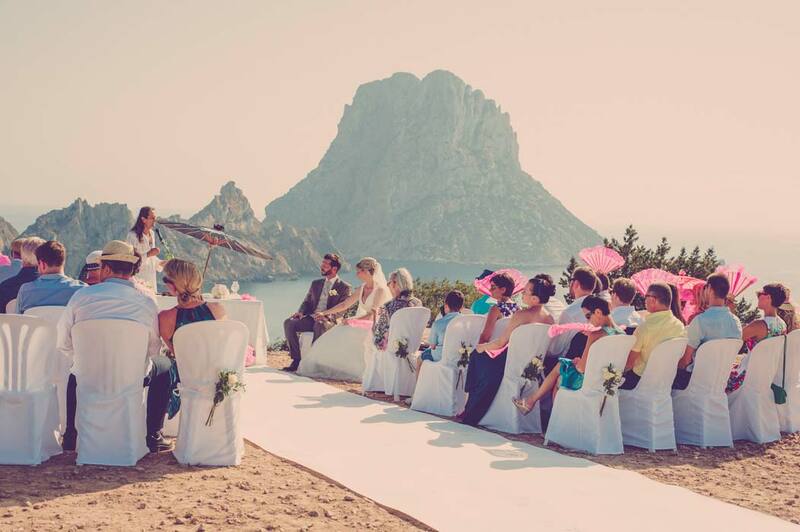 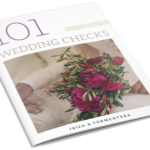 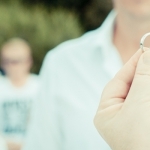 Ibiza Weddings has been providing professional and local wedding planning services on Ibiza and Formentera since 2004. 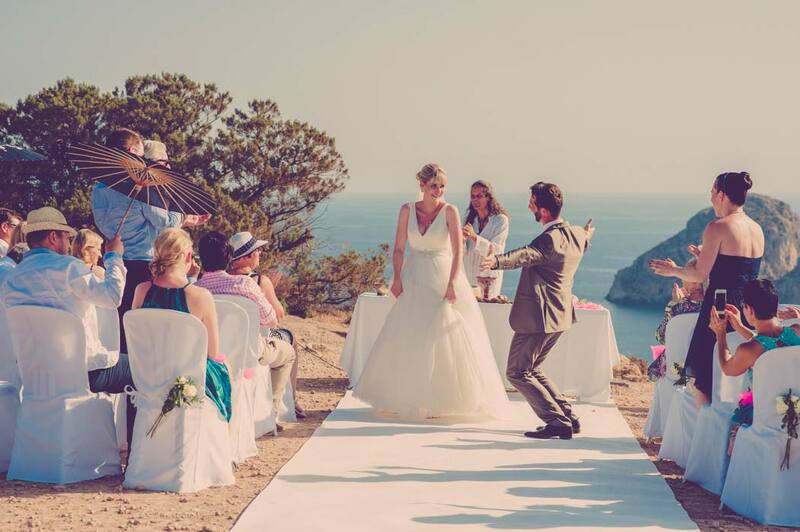 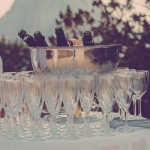 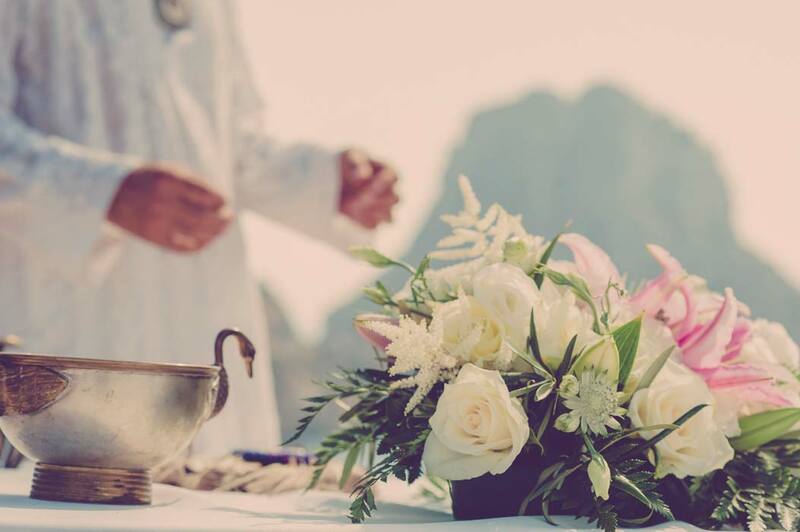 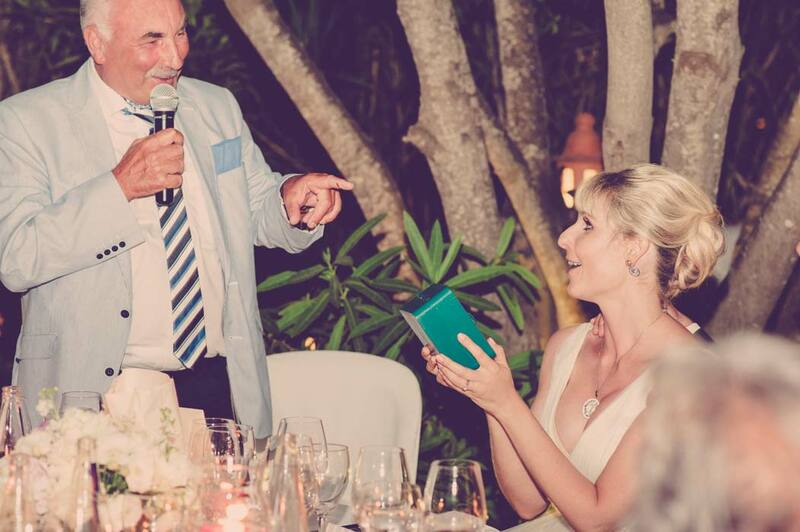 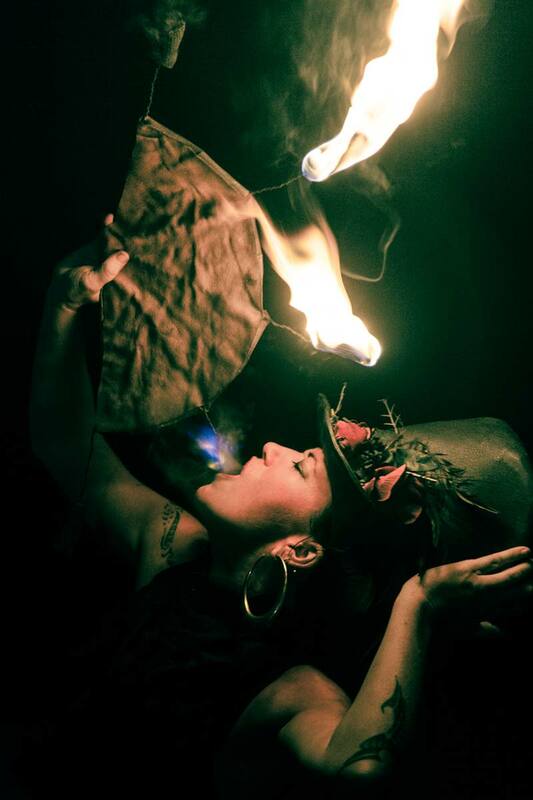 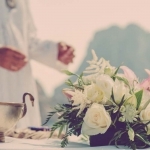 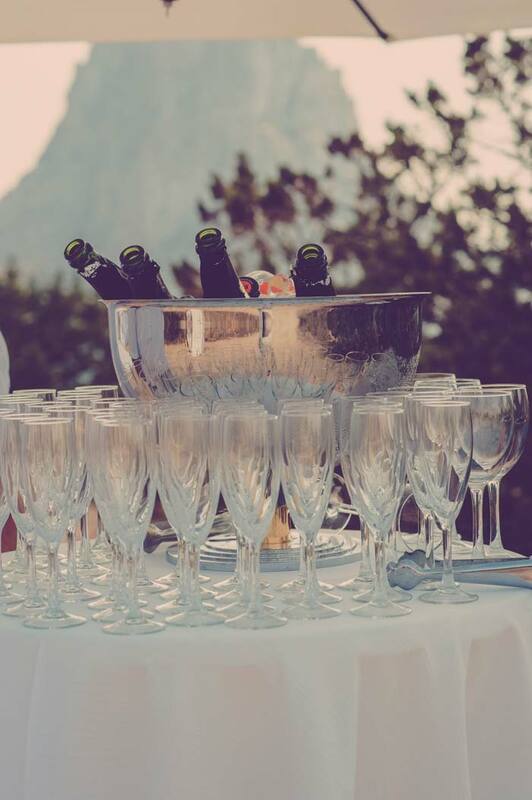 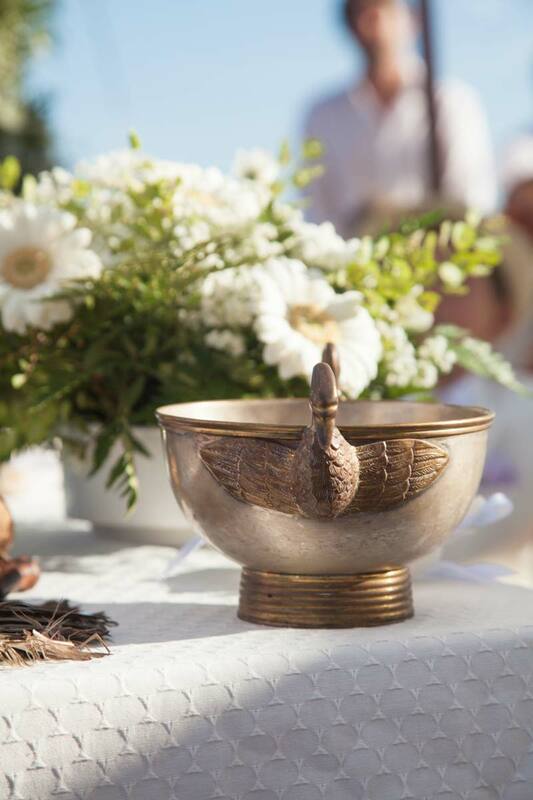 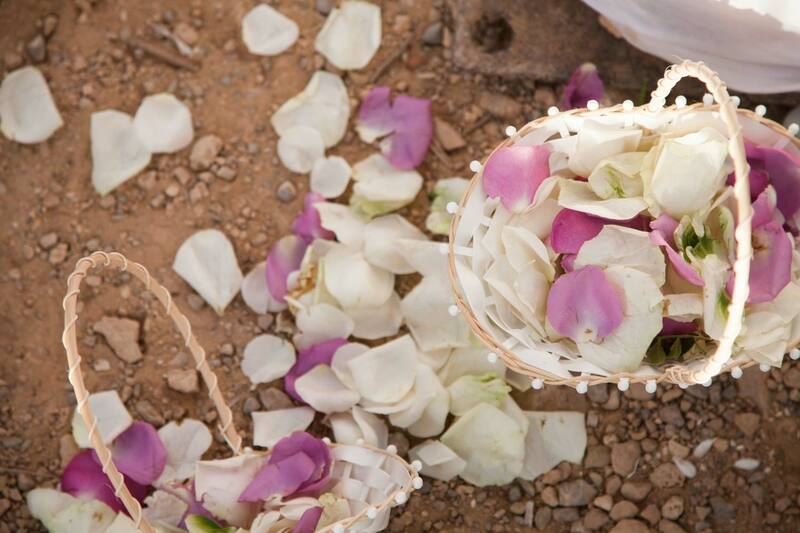 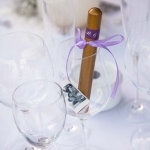 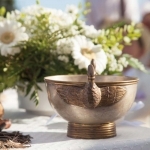 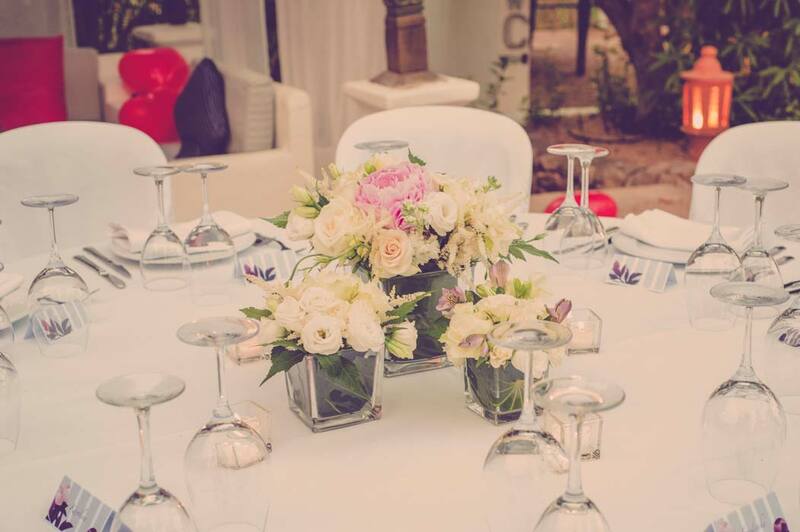 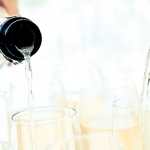 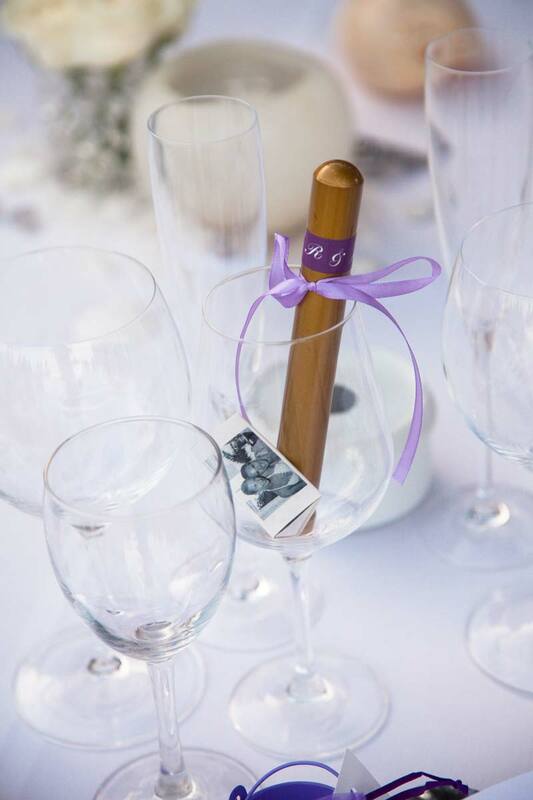 What we offer: individual ceremonies and celebrations tailored to meet your needs as opposed to standard packages. Personal commitment on the spot as opposed to world-wide locations. 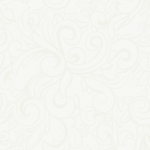 Transparent prices as opposed to unpleasant surprises. 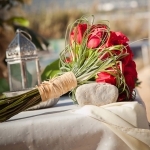 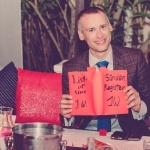 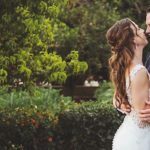 For a unique and special wedding, marriage ceremony or anniversary celebration you can trust in our experience.